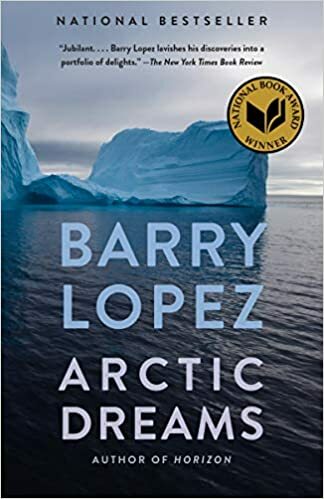 Barry Lopez writes in his book Arctic Dreams about how eskimos hunt and perceive their environment and prey with different eyes, perception, and spirit than do Western scientists. They have an intimate relationship with their world and with their prey. Chair opened my eyes to perceiving the spirit of the market. The public reads the news and looks at charts. We speculators see the natural spirit behind the market, more than the sum of the participants. It has a living spirit: Panicky, ebullient, overconfident, deceitful. Our tools go beyond math to see deeper meaning in the relationship between the market and our world. Make no mistake about it: speculators are hunters, and to survive we must be one with our prey, know where it is, where it is going, and what its habits are. 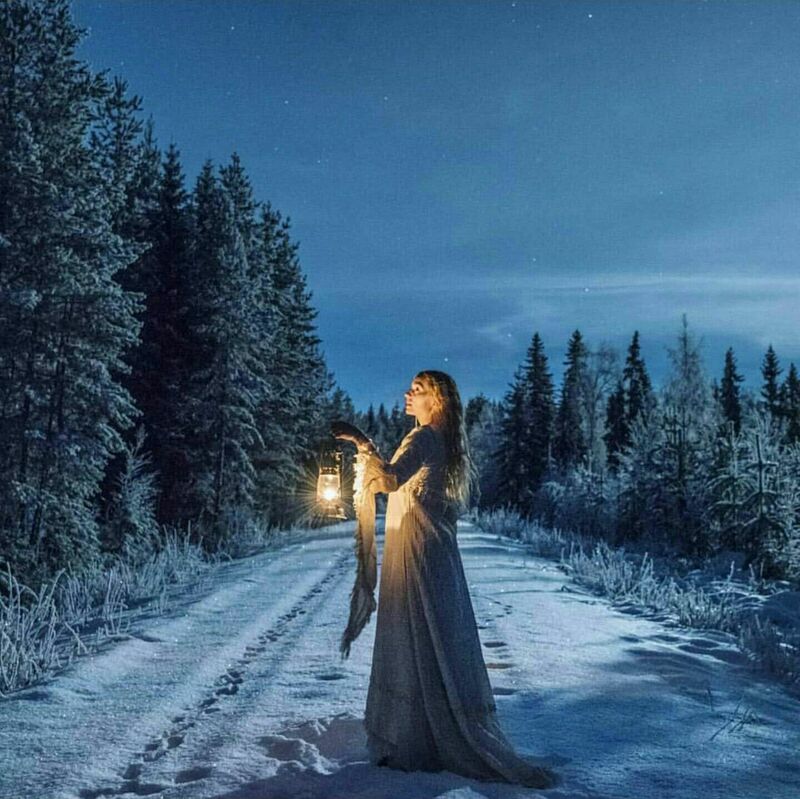 We must understand the interconnectedness of the markets as in the natural world. Hence the beauty of Chair's natural models. Ralph or anyone else. I need help with Ralph Vince's optimal f.
Take any one of Kora's excellent sample trade systems in SP with for example N0 Classical expectation is 60% winners, T=2.2, max historical drawdown 50pts, avg gain 4 pts avg loss 4 pts, with a million dollar stake; max acceptable drawdown 2%, a one year horizon rather than normal asymptotal assumption. R=risk free rate. Time horizon is close to close one day. Traditionally one would use 8 contracts to limit loss to 2% on the max loss, or a fraction of .4 of stake. What is the Optimum f use to achieve max TWR? Also what is appropriate n to compute optimal f: the 3 expected trades in the year, or the 30 over the history of the trade? 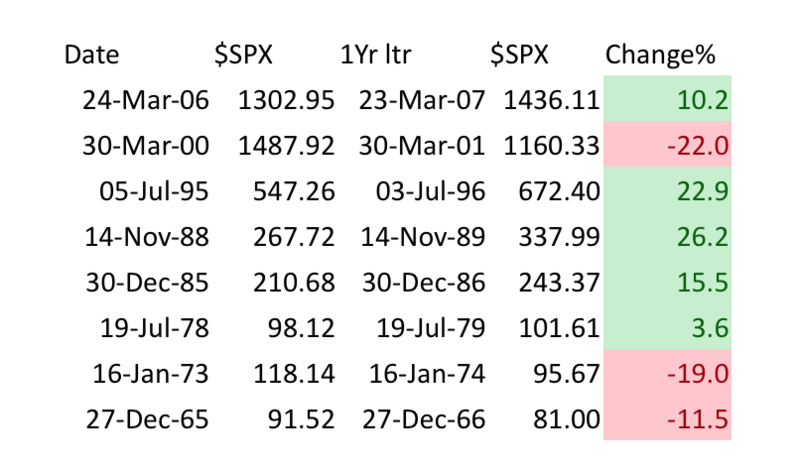 Assume the current historical volatility in SP of 18. How does f change if vol is 9? Also how does the Vince bounded expectation differs from the classical unbounded expectation over a one year with 3 one day event horizon? The solution in Vince, Risk Opportunity Analysis, p 171 is a 3 dimensional copula. (Escaping Flatland!). Is there a simple R routine or spreadsheet to compute this? The late Seattle Phil uses max drawdown as the main factor In his allocation formula. I think risk management is the most important aspect of investing. So your criteria, from what you describe, is to maximize your gain over this period of time, all else be damned, withing a given (but unidentified) risk constraint. So you are talking about being at the peak of the curve (there are other points, or paths through the space, for different criteria), and you;re talking about a portfolio of one item. Software for this can be found at Josh Ulrich's R implementation for it. I do not have the link offhand. The paper you cit gives the exact formula for determining the landscape and optimal fractions therein, but that is on past data. In the foxhole looking at tomorrow, or next year, I prefer robust approximations that will mimic what the actual formula might provide. Next, you need to determine a worst-case loss situation. Perhaps you are going long, and you could use the value of 0 for your worst case. or maybe you have a stop in there, and you can use that plus some ridiculous amount of slippage for worst case or perhaps you are using options, etc. But you really need a worst case situation. Dividing the worst-case dollar amount by .475 will tell you how many units (the same quantity you determined the worst case dollar amount on, say, 1 contract 100 shares, whatever) to have on. Understand, however, that when this worst-case is hit, you will be hit for 47.5% of your stake! So my point is, I think you need to rethink your criteria as it is unlikely what I paraphrase it to be in my first paragraph here. Perhaps you want to allocate a smaller percentage of your capital to this endeavor such that 47.5% is akin to 2% or your total capital. Maybe your criteria actually has you traversing a path in the landscape this curve in 2D space. Is Ulrich, or anyone, still maintaining quantmod? I still have some code that runs on parts of it, that I'll refactor to save time, but hadn't seen much activity around it. I'm certain there is a robust community around it. The Dow has averaged a gain of 1.93 percent in that time period since 1990, while the S&P 500 and Nasdaq gain 1.77 and 1.66 percent, respectively. The S&P 500 was positive between Thanksgiving and Christmas 78 percent of the time since 1990, according to Kensho. Let me do this for all SP500 tickers and send it across. I'm in Argentina on the way back to Antarctica on a ski expedition. The dollar is 36 pesos which is a 450% increase from the official rate two years ago and 250% increase from the black market rate. Things are quite cheap in dollars: a cappuccino is $1.50 and a beer is $2! I wonder what the effect is. Cash has depreciated. Imported goods inflated. What about real estate? Goods and assets held and debt is better than cash. Prices for food don't seem to have increased much so the core inflation doesn't seem to have jumped. Hotel was very cheap. There are a lot of tourists, including the ubiquitous Chinese in buses. Formerly stalled building projects are completed. The government floated the peso which got rid of the black market and presumably enabled building loans to go forward. I've never experienced an exchange rate change this extreme. It's an interesting study for a student of currencies. Our site has a currency martial arts expert and am curious on his take. Scott Grannis posted an optimistic & compact article on Argentina last month: "If Macri and his new central bank leadership team can stay the course, the upside potential of this struggling emerging market economy is HUGE." The hardest part is resting on your oars, but 58pts is a good time to ease off leverage. I think Ralph is right and there is more to go. Unlike RG I can't wait to learn patience. Most of the close to close stats I'm seeing for such a decline are coming with the narrative that "but it has a potential to go lower" which I think takes away from being data and analytically driven to make decisions. I think with the large move in short term rates, it's better to use that as an independent variable for forecasting future returns given we have seen a new interplay in the last two weeks between stocks and bonds. The upmove in st rates is and has been exceedingly bullish here. Arm waving aside, whenever they advocate about officials deciding about who should get what, I think of Czech or Hungarian limp bodies swinging from lamp posts. Laborers don't want their good efforts expropriated. As do not those smart and industrious enough to create profitable systems in the first place. There is a zero sum sense short-term, but the battle is positive sum and unending. The problem lies in subsidizing profiteering champions of your cause when you wind up on the wrong side. Under capitalist theory, the purpose of capitalism is to use workers labor to provide a return to those whose capital is being utilized. Labor cannot really be levered, and is limited in a way that capital is not. I suppose productivity is a leverage of labor but does not grow exponentially in the way capital does. The worker does not reap the benefit of productivity. Capital has mobility. Labor is less mobile. Discussing commerce using the academic Marxist term "capiatalism" is like listening to a former communist explain why freedom is a good idea. They mean well, but they never quite escape the notion that liberty has to have an underlying dialectic. It doesn't. Money is movable only in the abstract; in practice, it's owners have to go with it. If they don't keep an eye on where it is parked, both digitally and physically, it has a terrible likelihood of disappearing. Labor can be levered; that is precisely what enterprise is - the ability to get people and machines to work together better, faster, cheaper. And cheaper is measured by unit costs of outputs, not individual rewards. The reason American and most other progressive countries' labor laws outlaw payment by piece work is that it rewarded the people who could work faster and smarter. The unacknowledged part of U.S. labor history is the struggle between the home grown craft guilds and the mass unions promoted by the (mostly) German immigrant believers in syndicalist labor organization. Of course, workers reap the benefits of their greater skills and productivity. The question is whether the law, in the name of social justice, will allow them to do so. My Polish grandmother figured out in 6 weeks how to work two looms at once and more than doubled her wages (she said her work had better quality when she could follow the rhythm of 2 machines). She then learned how much of poverty is about people acting like crabs in a barrel and preventing anyone from being able to climb out. A Socialist comrade complained that Hedwiga was not showing proper solidarity and that was that. - there are leverage winners and leverage losers. More or less a zero-sum game. - I agree with ZAG & Stefan: productivity is a form of labor leverage, especially the work-time saving aspect. 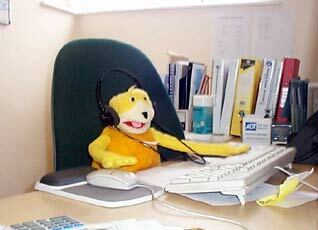 - we are all highly specialized workers with specialized skills, standing on the shoulders of earlier generations. - In my whole lifetime I could not build a machine, that brings you this email. I can not pump the oil to build a PC, and If I could, I can not build the wafer or the chips, and if I could, I can not build the undersea cable or the satellite, and so on, yet I produced this email in a few minutes. - I see this accumulated knowledge as leverage. - "they" call it capitalism. "We" call it freedom. It's about where to move and apply spare capital most efficiently. - Smith's invisible hand moves the investor and the laborer (and the politician). Every laborer is also an investor.- the German immigrant communists in America were an embarrassment. Something is wrong with us. An analysis would bring us back to Kafka and his characters. - Stefan's Polish grandmother is exemplary: I believe the urge for freedom of the Polish people where always stronger compared to the Germans. I grew up in East Germany. In the 1980s from an age of ~8 to 12 my father took me to Poland each Summer. It was the Poland of Solidarność and it was the land of freedom for me. My definition of freedom back then was: CocaCola, Pepsi and arcade Games. None of this existed at my home. This was all that counts. The worst feeling in the world is the feeling of fear and anxiety in the pit of your stomach. I can ball up from discomfort into pain and nausea. It is the thing that can make trading so hard. It's the ugly side. This bad feeling arises in many circumstances and I'm sure everyone has had it. Different forms of training can help cope with the feeling, or alleviate it. Sports, yoga, practice, exercise might help. But its there, and sometimes its forces you out of a trade just to alleviate the pain. Having fixed criteria and contingency plans help avoid pain inducing situations, and help with decision making in times of crisis. On my short term operations, that particular account I have blocked the account balance. This is a recent experiment that I am going to keep and turn into a habit. The amount of time just observing up's and down's was a waist and caused improper decisions at times. The last two weeks I've done pretty well, and I have only a slight idea of the amount of my gains. This account I don't hold positions over the weekend, and on Fridays I simply call my broker to double check if all my positions are closed. The top 10 of the lower tier colleges and grad schools make as much if not more than the bottom tier of the top ten schools. There are some reasons for this statistic. The competition is harder in the top ten schools so many smart people who can't make the top tier give up. They could have thrived in a less competitive institution. Or so says Malcolm Gladwell in his rambling book, David and Goliath. Isn't it fair to say that attending a top 10 school gets you into the "good old boy" network of those schools? If you attend a lower tier school, you don't get that benefit. Even the alumni of your lower tier school don't care about the fact that you attended SEMO (Southeast Missouri State University), too. I also find (anecdotal) that those that attend the lower tier schools that go on to be successful are "under the radar" with their success. They may live in a nice house, but it's rarely an ostentatious house, and for the most part it's a boring small town or located in a city in "flyover country". They also have less glamorous businesses than those that went to a top tier school or work for a less glamorous company. You'd be surprised how many people in flyover country that went to Mizzou, or Missouri Science and Technology (formerly the University of MO, Rolla) or to SEMO that have a successful small business or worked at Boeing for 30 years that are doing just fine. Most of these people have no debt, they have a decent 2,500 sq. ft. home with a 1/4 acre lot, a two car garage that is paid off, and between their pensions and social security, they've $6k - $10k per month coming in each and every month. They live very comfortably on that and travel the world. But they also have $1m - $5m in their investments that they rarely, if ever, even touch. And let me tell you what…95% of these people are very happy and satisfied with their lives. So I guess the definition of success depends a lot on where you live and how you've come to live your life. "Students who attend colleges with higher average tuition costs or spending per student tend to earn higher incomes later on." It's easy to imagine a selection bias there: Students who come from families that can afford expensive schools may already be networked into superior lifetime earning opportunities. Regarding "Students who attended more selective colleges do not earn more than other students who were accepted and rejected by comparable schools but attended less selective colleges", this could be partly a legacy effect, i.e., children of alumni get, to some extent, preferential treatment and occupy spots in the incoming class that must then be denied to non-legacy students who may well be better prepared and more motivated. Those students get denied and then attend schools with lower requirements, where they excel. The most exclusive schools can choose students with the highest standardized test scores, which measure general mental ability or GMA; and GMA is strongly correlated with career success and lifetime earnings. It's not the education at the exclusive schools that helps you, but the fact that you were smart to begin with. I wonder if athlete or academic scholarship students have a different distribution of future earnings depending on "cost" versus "eliteness", and if so, what does this say about the education quality or the student's quality that they bring to the table before going to the college? 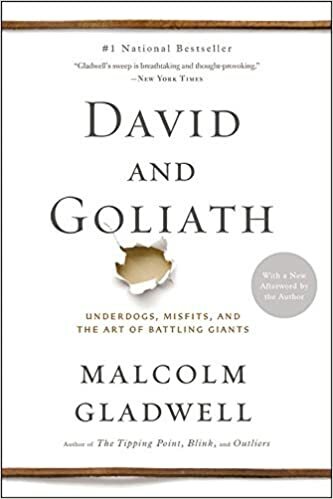 I believe Malcolm Gladwell argues in his book David and Goliath that you should choose to be a big fish in a small pond in youth so you will be brave enough to try something new. I found this true in my case. I maybe one of those people in flyover country that fit Scott's retiree profile exactly. But I am interested in other opinions. This sound a bit too deterministic. While genetic disposition is a large factor, conditioning, good diet, exercise, lifestyle must play a substantial part. Moderation must help. While I cannot give the source because it been 35 years since I read it. This heart beat speculation was part of why doctors up until recently did not recommend running for health benefits. If g-d had designed us that way, why should we even test it with statistics. It's only been since 80s women ran a marathon in the Olympic because of these types of simple reasoning. The statistics speak volumes about the benefits of cardio exercise especially running. However that benefit declines the more you train and it's not surprising that one could design a study which shows overtraining can lower life expectancy. As I've aged the difference between training and over training has become much harder to draw a line… hence I suspect many of the negative life expectancies are from older endurance athletes over training. And I suspect these shocking to unsuspecting readers are in much more demand too produce due to click-baiting of journalists than real science. Also many of theses studies one can use a simple test if they are legitimately looking at the issues. If the study is look at average age at death or actually deaths to expected. Average age of death is heavily influenced by the start of running boom and early outlier deaths. It will take many more year before averaging age is valid In other words most serious endurance athletes are still living so their positive effects not seen in average age at death. Opposite of survival effect in stock market historical studies. Admitting you are wrong is very difficult. I've noticed that almost no one can do it. I haven't seen or found any real studies of this behavior. It would be interesting to see how often people are wrong about something objective, why they are wrong, how they do or don't admit being wrong, and if they can change their opinion. Once a person make some declaration, there is some heuristic or bias that makes them cling to that even when they're obviously wrong. Often rather than admitting being wrong people will rationalize some external reason why their declaration is not right. People will actually change their memories to avoid being wrong. It's a powerful effect. Traders need to be able to quickly admit being wrong and get out. It's one of the keys to successful trading. One needs to be able to reassess. 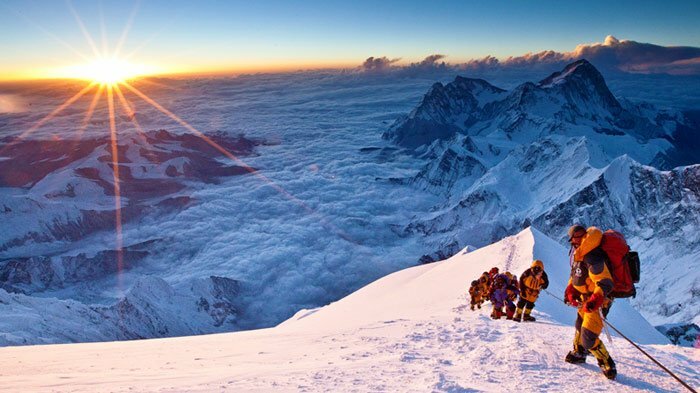 In expeditions and adventure travel, one needs to be able to change one's plans, admit a mistake, turn around, and give up goals. You need to have fall back plans. These are all techniques to alter one's mind, even if they fall a bit short of admitting one is wrong. I think this approach is a the way to work around the heuristic. 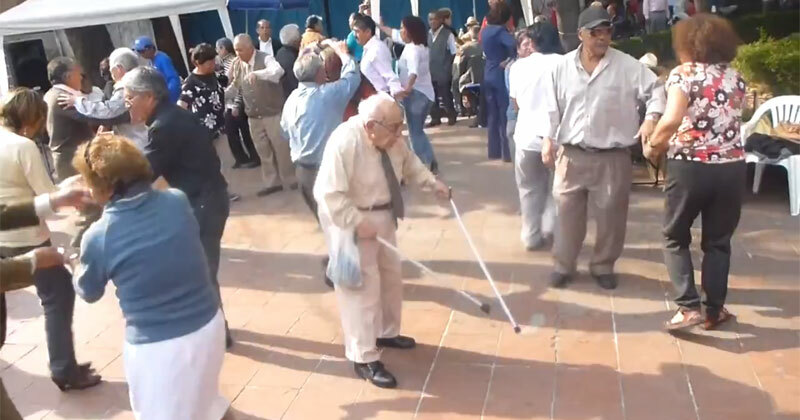 Another problem is the social reinforcement problem. Once a person makes a declaration of say, a trading position, it makes it harder to change. That's one of the reasons why Chair says, don't disclose your position or state your bias. Also, there is the social problem of who in the group wants to say the group is wrong. I'll call this the lemming effect. There is the expert effect, where no one in the group wants to contradict the self proclaimed expert. The effect can be more subtle, such as the first to speak in a group takes on a guru like Auro, making it hard to correct mistakes in a group. Professor Haave has a law which I will paraphrase as "90% of people spend 90% of their time trying to prove that they are not wrong". I would add that most of this wasted effort is spent trying to blame someone else for things that go wrong, rather than simply admitting a bad decision and moving on. I try to be friends with those that can admit a mistake. I would add that this is paramount in picking a mate or a boss. Otherwise I am bound to be blamed for their problems. Besides wasting money on bad investment decisions. Time is wasted and perhaps the biggest cost to personal happiness can be wasted relationships and heart break. An insight as I've aged is if I truly want to get close to and attach with my spouse, I must be willing to admit to to my spouse that much the lack of feeling attached is because of my insecurities rather than her problems or lack of compassion. It's a paradox that the compassion is only as deep as one allows themselves to admit being vulnerable to the other. Ego exposed is certain to be defeated. It is the fastest and easiest way to do it. The resultant facts make the ego indefensible. The ego becomes unimportant to the individual. He or she is liberated of it. It was the most valuable lesson the Senator ever taught me. The mass media - newspapers, movies, radio - were careful not to offer political opinions on the sensible theory that favoring one party over another would cost them money. Political opinion was limited to print and, within print, almost entirely to magazines. 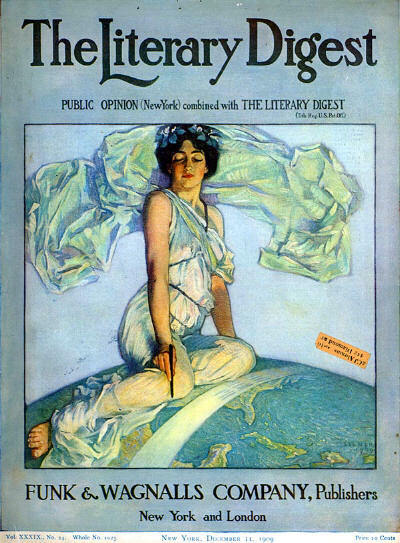 In 1927 the Literary Digest had 1 million subscribers; by 1938 it was gone. It fascinates me how the formerly mass media are well on their way to becoming the voice of minority opinion because of their one-sided politics. With 500 TV channels, and a thousand news sites, information and political views have become Balkanized. Will political parties soon follow and breakdown like the parliamentary systems in Europe. The Parliamentary systems in Europe may have political deadlocks but they are hardly breaking down. Brussels has authority that was Napoleon's dream. There are not 500 channels if by TV you mean mass audiences similar to those held by the 4 networks in the U.S. Britain has 5 channels, France has 3. What I was trying to point out was the obvious. Netflix, Amazon Prime and hulu–none of which offers any political "news" - have become what the movies and radio were in the 1920s and early 1930s. The audience that elite opinion thought it had literally melted away, much as it is doing now. Trump is "unpopular" only if one believes the modern Literary Digest audience represents a clear majority of the American electorate.